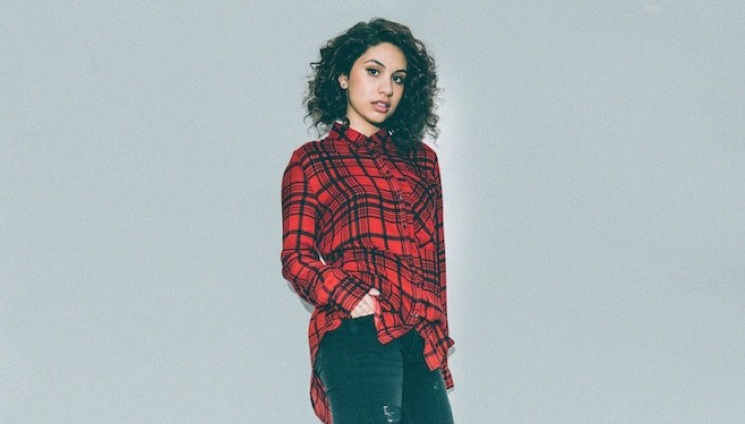 Alessia Cara has made waves with her debut EP Four Pink Walls. Now the 18 year old pop singer/songwriter is set to release her anticipated full length album of poppy R&B tracks, Know-It-All. The first LP from Cara will include all the stellar, previously released numbers from the EP but now we get a taste of what’s to come with “Wild Things”, which acts as further proof that this Toronto teen is a wise beyond her years, force to be reckoned with. Know-It-All hits shelves November 13 via Def Jam. 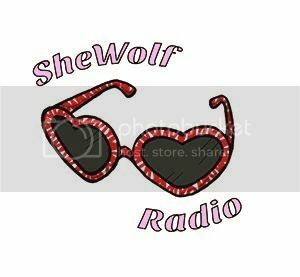 Posted on October 28, 2015 October 28, 2015 by shewolfradioTagged alessia cara, def jam, know it all, New Music, pop, shewolf radio, toronto, wild things.